Hey Buddy!, I found this information for you: "Digging Deeper. How Purpose-Driven Enterprises Create Real Value". 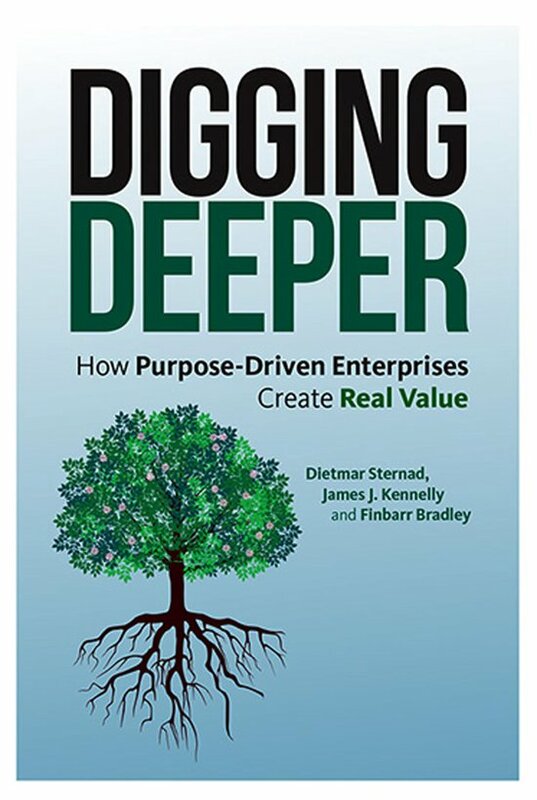 Here is the website link: https://www.duurzaam-ondernemen.nl/boek/digging-deeper-purpose-driven-enterprises-create-real-value/. Thank you.